In light of recent news events, the mural will also promote unity between police and the community. The owner of the studio, Efren Andaluz who also goes by Andaluz The Artist, is a huge YouTuber. His highest viewed video has reached a count of 400,000! 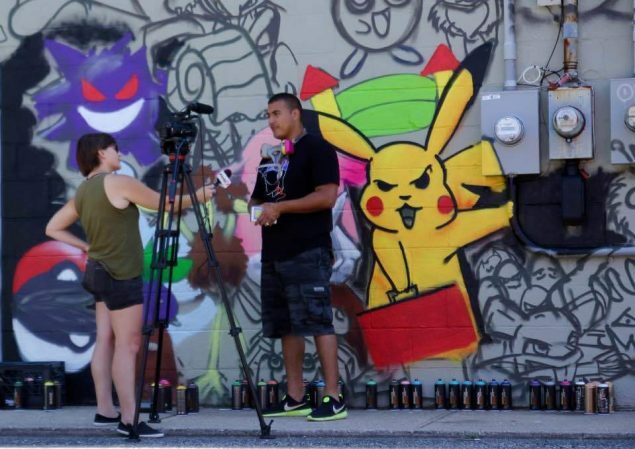 Andaluz strongly believes the video of him creating the Pokémon mural will easily hit one million views within three months. With all the attention and views the mural will have, Andaluz TheArtist wants to have the design studio turned into a Pokéstop. 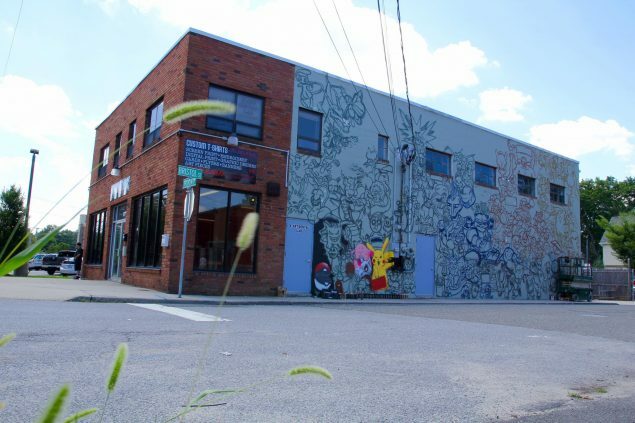 The mural will bring thousands of people and will drive traffic to all the local businesses. In addition to the 151 Pokémon and positive sayings, it will also advertise business in the area placing logos and signs throughout the mural. Andaluz would also like to have classes in the design studio for kids on their spare time to increase creativity and problem solving. He hopes to grab the attention of many Pokémon “trainers” with this mural. Andaluz will be hosting a “Pokémon Ondaloose” day which will take place on Sunday July 31, 2016- 1 to 5pm at 231 Broadway-Greenlawn, NY . 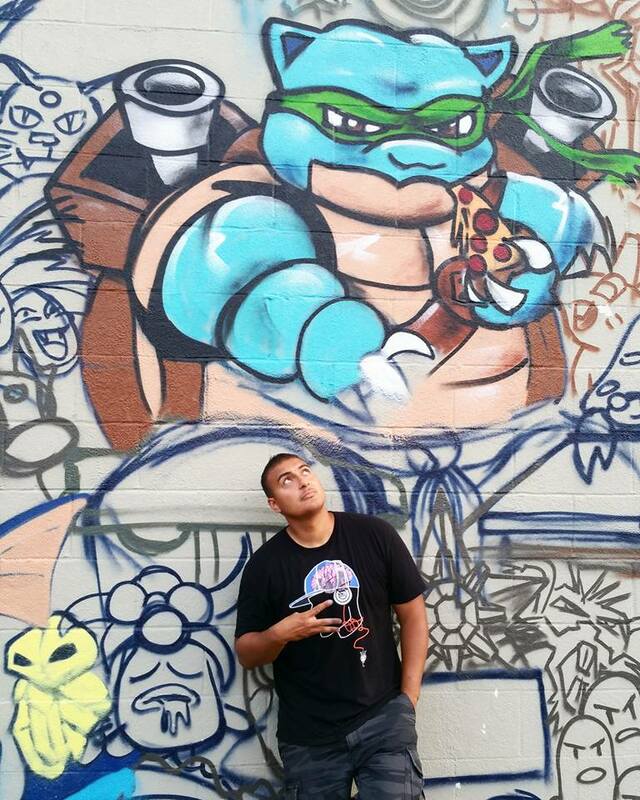 The objective of the day will be to bring all “trainers” together to see the mural. Aspiring Pokémasters will be able to purchase customized airbrushed characters on hats as well as T-shirts that will represent the games individual team logos or favorite Pokémon.